vehicles and place themselves on overpasses. hard to convince drivers to change their habits. 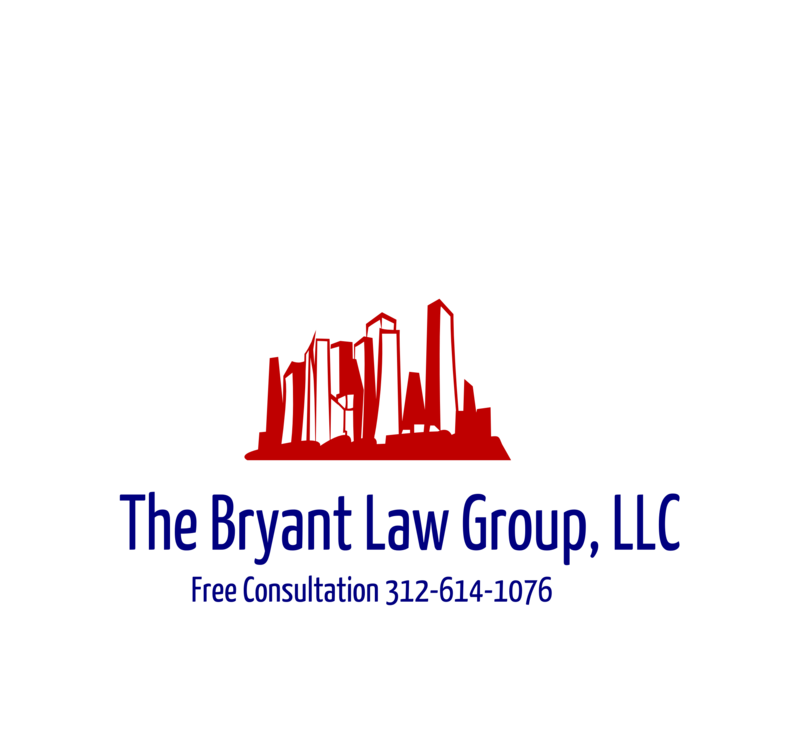 then call Chicago personal injury attorney, Aaron Bryant, for a freeconsultation at 312-588-3384 or go to the firm website at www.blgchicago.com.